1 Year HOME WARRANTY! 2 Year old Roof! 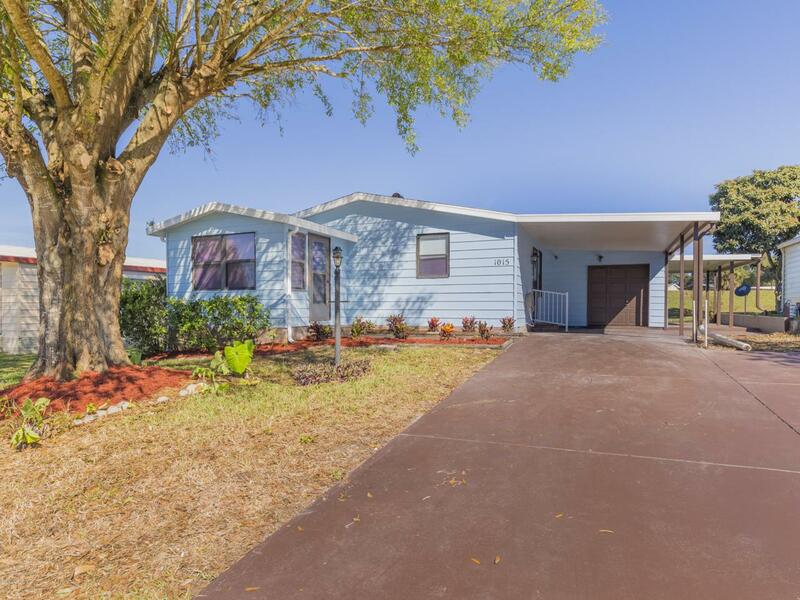 Beautifully remodeled 2 bd 2 ba doublewide manufactured home on golf course in The Villages with 1139 sq ft of living space including a bonus room is just waiting for you to take advantage of your new life of leisure! 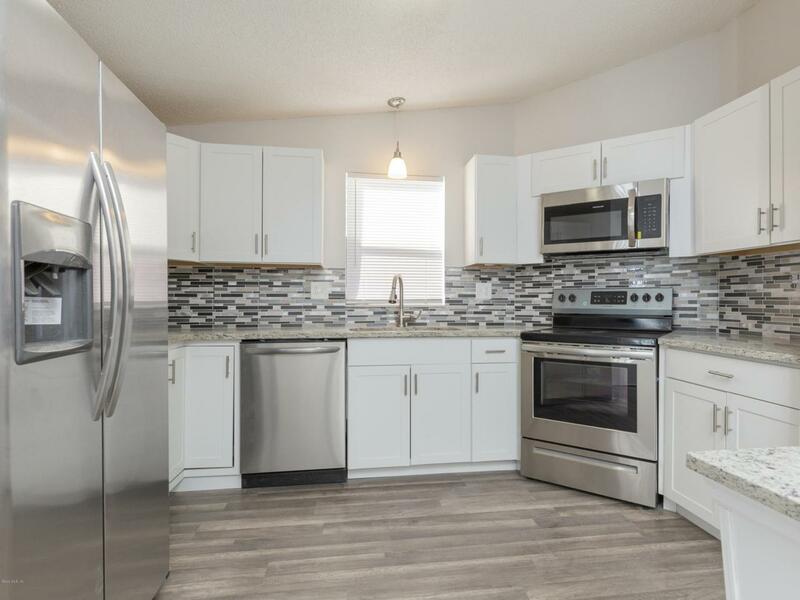 A brand new kitchen with all new SS appliances including an over the range microwave, new bathrooms and newer hot water heater, this home features new flooring and paint throughout. 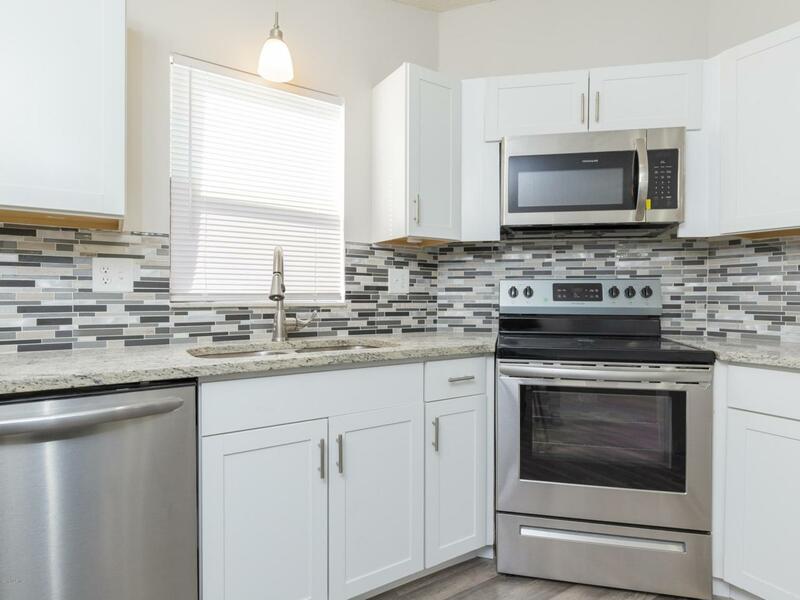 Nice bonus room, attached garage and carport provide ample parking. 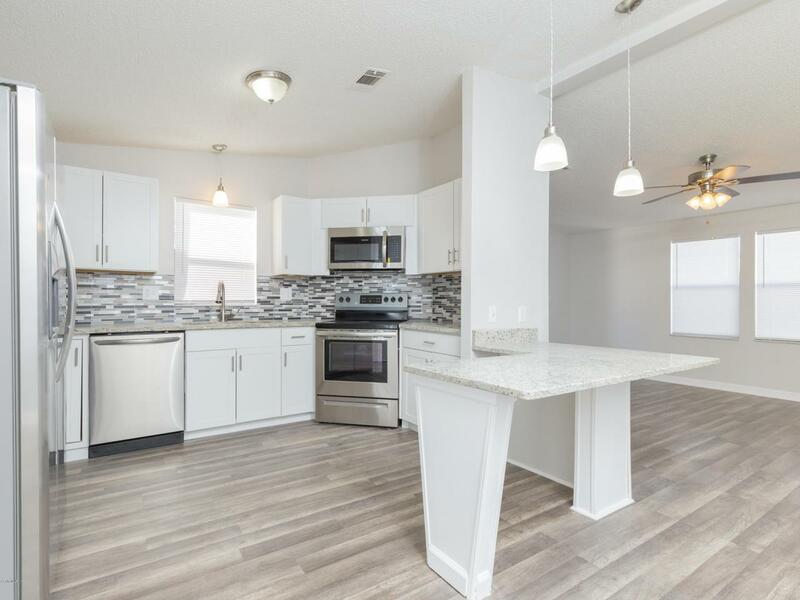 This beautiful lot backs up to the golf course and the location allows access to absolutely everything The Villages has to offer. Enjoy concerts and shows at the Sharon Theatre, Golf and leisure activities, multiple swimming pools in the community along with clubhouse and sports facilities. Listing provided courtesy of Robert Henry Green of Boycott Realty.